Can You Use Human Toothpaste Instead? Can You Make Your Own Pet Toothpaste? 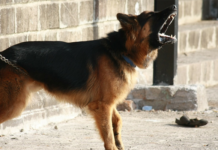 How important is your dog’s oral hygiene? 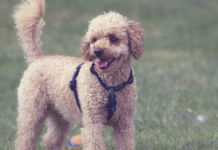 According to research published in International Journal of Science, Environment, and Technology, dogs whose owners don’t brush their teeth are more predisposed to the development of periodontal disease. 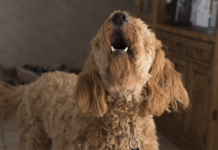 Periodontal disease is entirely preventable in dogs and cats through the right hygiene practices, the American Veterinary Dental College reports. One of the biggest essentials for a healthy “smile” is regular brushing and the selection of the right oral hygiene products. So many dog owners aren’t aware of the fact that products like toothpaste for pets exist. If you’re just getting acquainted with it, here are some of the biggest essentials to understand about this product. Pet toothpaste is specially formulated for use every single day. 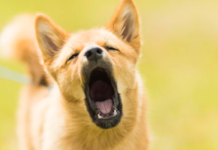 A combination of saliva, the accumulation of food particles and bacteria can cause gingivitis and eventually – a periodontal disease in both cats and dogs. Pet toothpaste is created to counter these negative developments in several ways. For a start, it helps to maintain optimal pH in the mouth of your pet. Usually, the product also features an anti-bacterial agent that can destroy the microorganisms causing tooth decay. Finally, the toothpaste and the brushing can strengthen the gums. Pet toothpaste is created to have a pleasant taste. Even the most stubborn of dogs will have nothing against chicken or beef-flavored oral hygiene products. The taste and flavor of the paste, however, aren’t the only key factors. You will also have to make sure that it features the necessary ingredients for the maintenance of optimal oral health. The best pet toothpaste should feature certain ingredients that improve the mouth flora, counter harmful bacteria and prevent the accumulation of food particles between the teeth. Enzymes are an important addition to toothpaste for dogs. Enzymatic toothpaste feature lactoperoxidase or glucose oxidase. These two ingredients have excellent anti-plaque and anti-tartar properties. Enzymes keep bacterial growth under control. As a result, the tartar buildup is reduced. Silica is another common addition to toothpaste for pets. This is an abrasive substance that can eliminate buildup already accumulating on the teeth. The particles are small and very gentle, which is why they’re not going to have a negative effect on the enamel. Finally, pet toothpaste should include emulsifiers in the list of ingredients. Emulsifiers can break down buildup and plaque. One such compound that can be found on the label of pet toothpaste is tetrapotassium phosphate. One thing you should never do is use human toothpaste on a pet. Human tubes of toothpaste feature detergents and fluoride. These are not meant to be swallowed, which is why the composition of toothpaste for kids differs from the products aimed at adult usages. Even if you have the smartest dog, you’ll find it very difficult to teach your pup to spit the toothpaste after a brushing session. When ingested, human toothpaste could contribute to an array of problems (especially if the quantity is larger). Anywhere between five and 10 milligrams of fluoride per kilogram of body weight will be fatal to a dog. A much lower dose can cause side effects like vomiting, weakness, seizures, lethargy, poor muscle control and even coma. 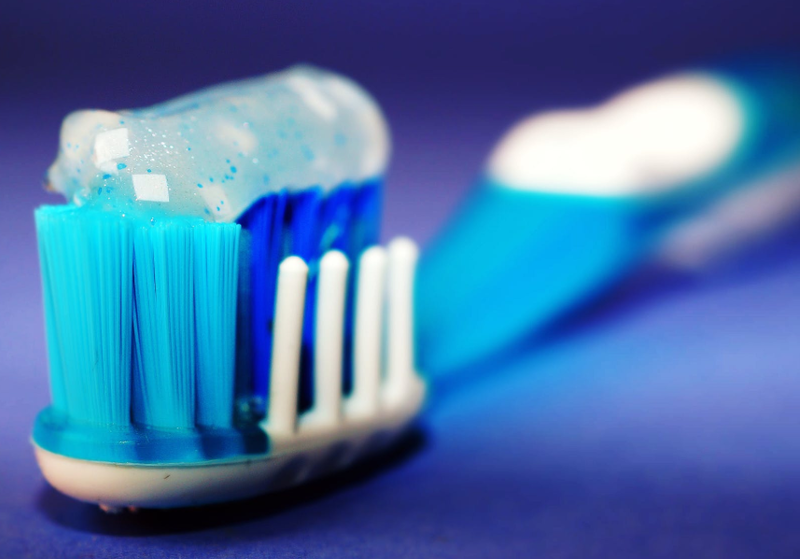 The sweeteners used in human toothpaste could also be dangerous. Xylitol is one such sweetener and in large enough quantities, it can also contribute to death. Toothpaste poisoning can be very difficult to identify and to treat, especially if you don’t seek veterinary assistance on time. If you suspect that your pet has swallowed toothpaste, a vet will attempt to induce vomiting to reduce the absorption of harmful compounds in the organism. Another alternative: Dental-based dog chews. If you’ve done a bit of online research, you’re already familiar with the fact that DIY pet toothpaste recipes exist. A homemade toothpaste is a good idea if you can’t afford to buy your pet oral hygiene products or if you have specific requirements in terms of ingredients. Coconut oil is a primary ingredient for the creation of a homemade toothpaste. It has powerful antibacterial qualities and it can be combined with other ingredients like bentonite clay. Obviously, adding a bit of flavor will be essential to get your dog cooperating during the teeth brushing process. Other common pet toothpaste ingredients to include in a DIY recipe include sea salt, mint and tea tree oil. There are dozens of other recipes out there but some of them will contain unverified ingredients. Whenever uncertain about the appropriateness of a certain recipe, talk to your vet about it. These professionals know which compounds are safe and effective. Together, you will determine whether a recipe you like makes sense. Whether you make your own pet toothpaste or you choose a market variety, prepare yourself for a trial and error process. 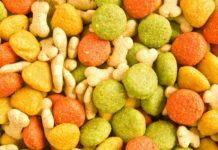 Some pets could be pickier when it comes to ingesting substances. They will oppose a toothpaste that doesn’t have a palatable scent or taste. You already know the types of food your pet likes. Look for a toothpaste that features a similar flavor profile. If the taste is enjoyable enough, tooth cleaning can be incorporated easily in everyday activities. In fact, you can turn it into something that your pet is going to anticipate eagerly. Remember that to get the best result, you will also have to choose a high-quality brush that’s designed for pet usage.